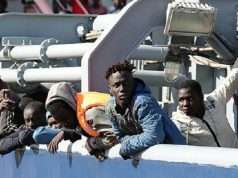 The Spanish conservative Popular Party (PP) proposed that the Spanish government tighten the conditions of providing Spanish citizenship to Moroccans and other foreigners in the cities. 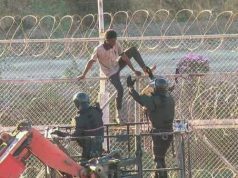 The Spanish Parliament approved a draft law on Tuesday to toughen the requirements of Spanish citizenship for Moroccans living in Ceuta and Melilla, with a majority of votes in favor of the Spanish Popular Party (PP) which proposed it. 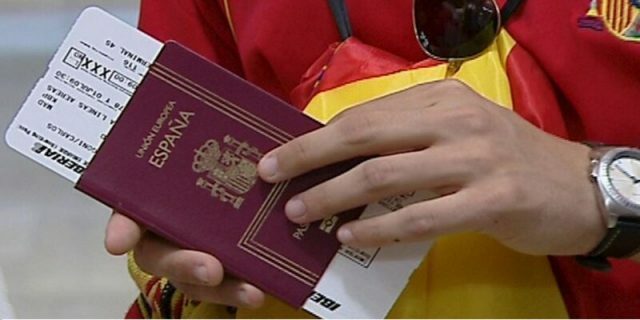 The bill dictates that foreigners in the two Spanish enclaves will only obtain citizenship after living there for 10 consecutive years as residents instead of one year. 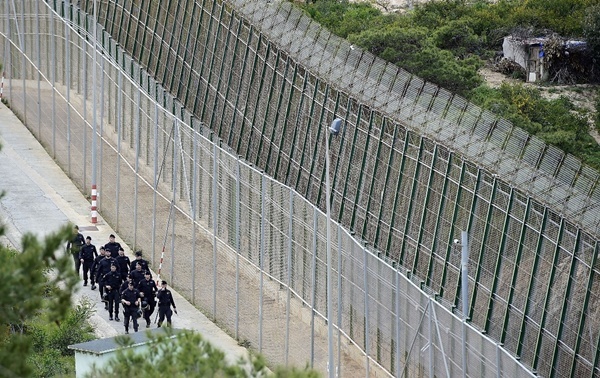 The bill also stipulates that children could only be considered Spanish if one of the parents had been born in Spain, reported Spanish news site El Faro de Ceuta. 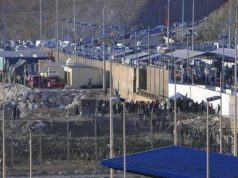 According to the Spanish National Institute of Health Management (INGESA), 30 percent of births in Ceuta and 60 percent of those in Melilla are children born to Moroccan mothers. 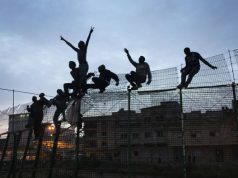 The party considered the figures as weighing on the Spanish healthcare system, adding that the migration influx in the enclaves is 25 times higher in Ceuta and 50 times higher in Melilla compared to the national average. Meanwhile, the left-wing party opposing the proposal, the Movement For Dignity And Citizenship (MDyC), indicated that throughout the past 14 years, only 2,300 people were granted citizenship in the enclaves among a total of 1 million foreign residents there. 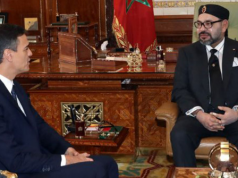 Numerous times, Spain has refused granting citizenship to Moroccans who lived in the country for years, when they failed tests on cultural knowledge and integration in the country. Currently, 1 million Moroccans live in Spain, according to the Spanish news agency EFE.